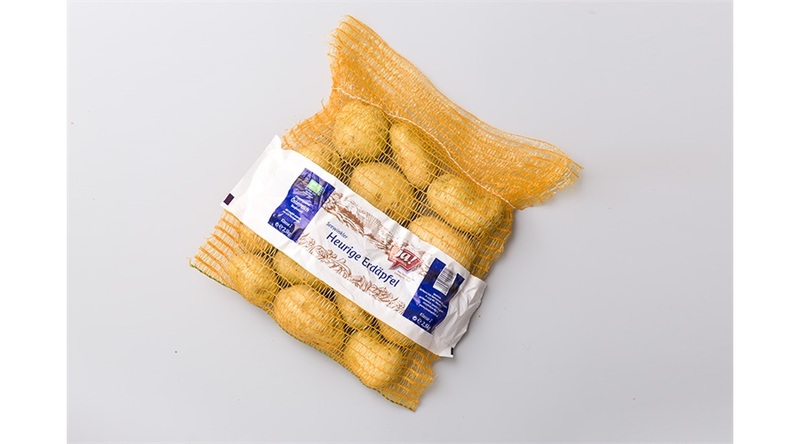 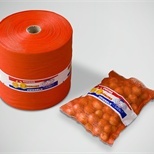 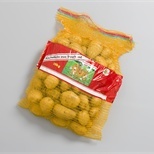 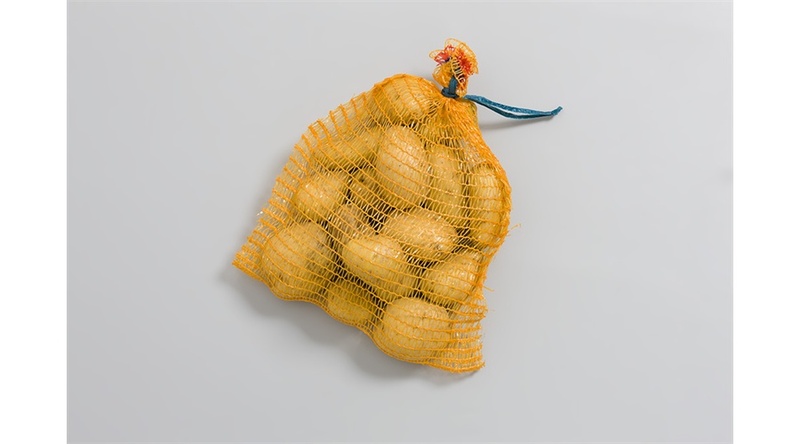 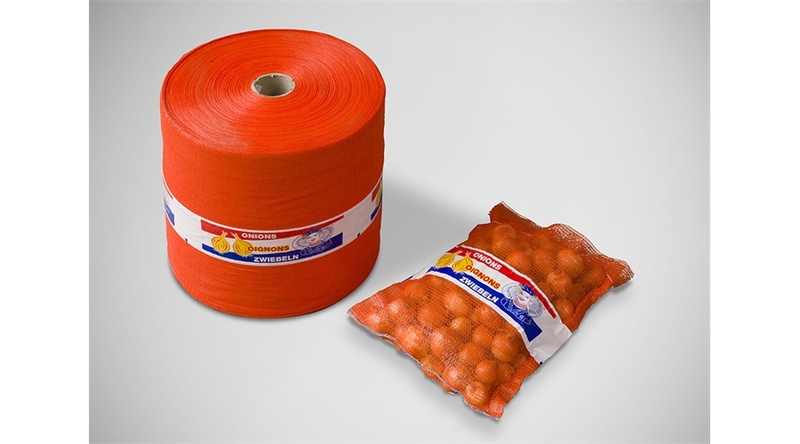 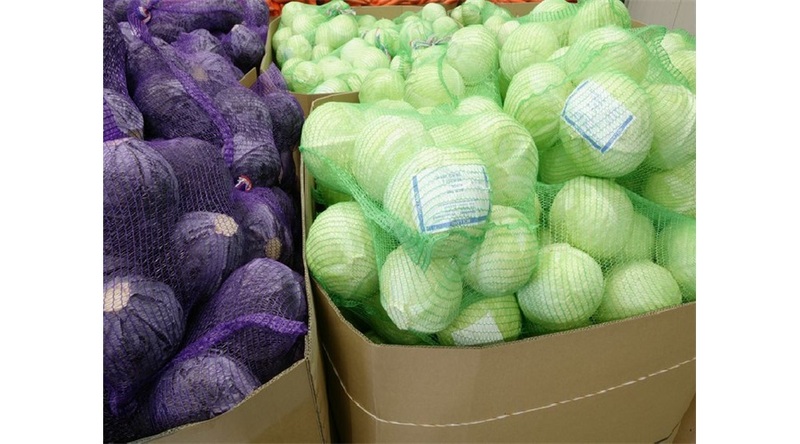 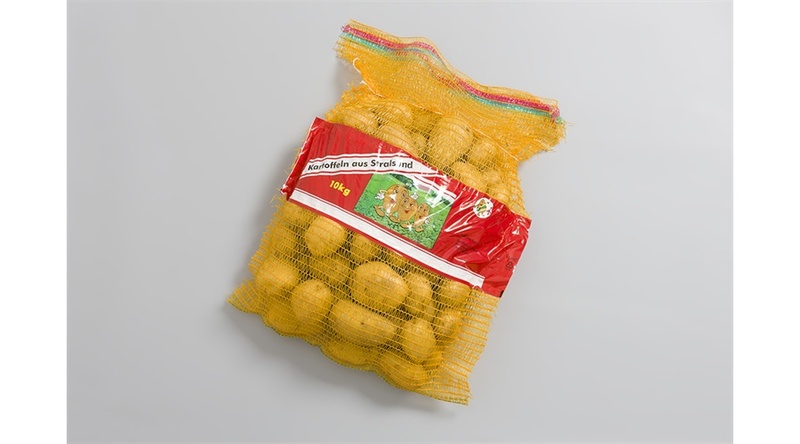 The polyethylene knitted (raschel) net bags are supplied on rolls and as single bags. 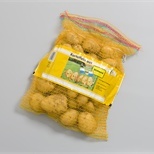 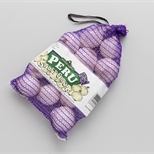 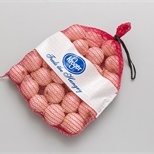 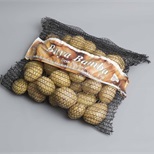 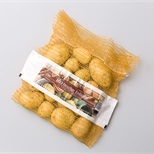 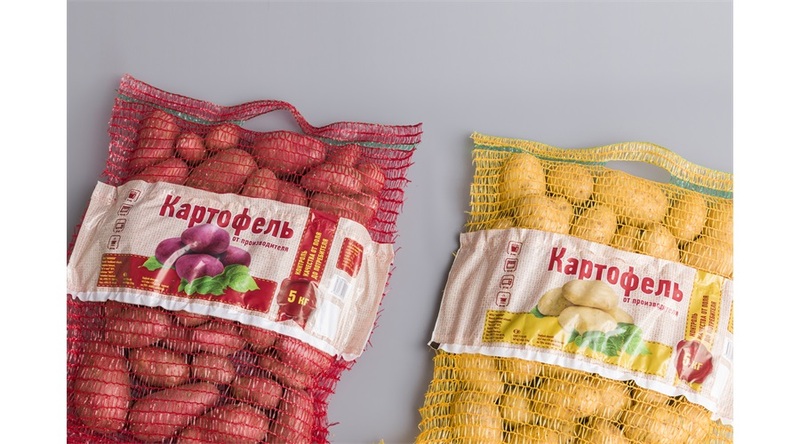 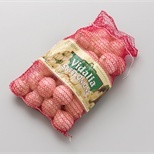 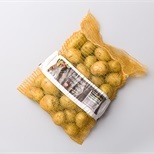 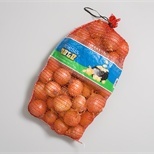 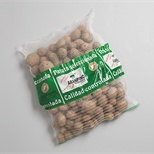 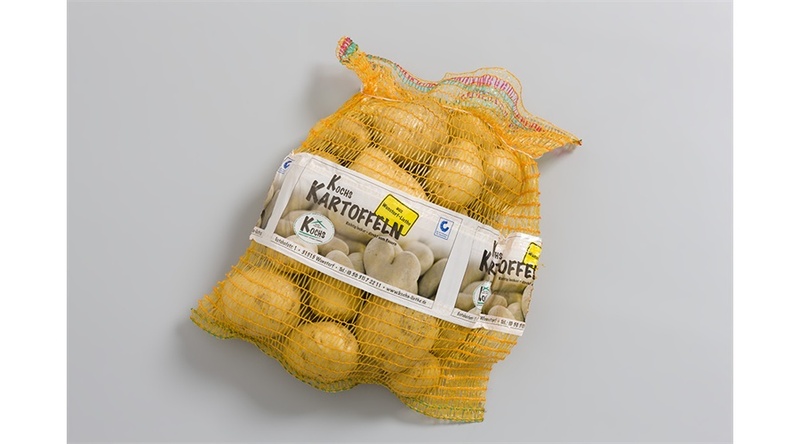 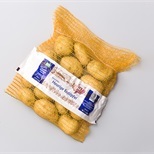 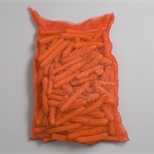 Bags on rolls can be supplied in a range of standard sizes to fit weights upto 25 kg. 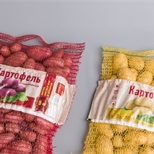 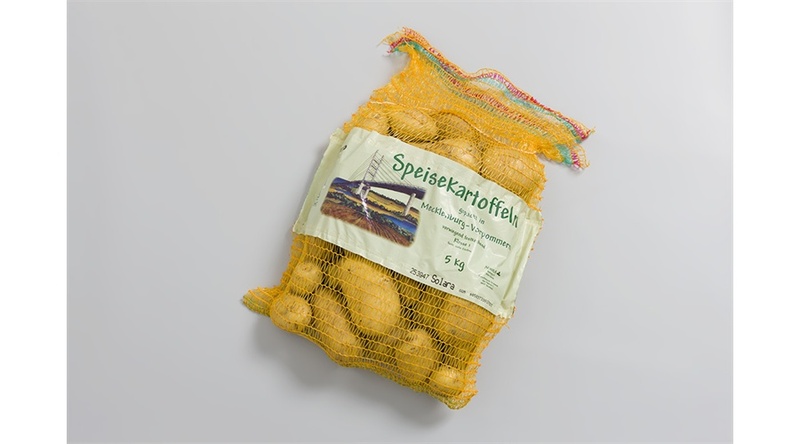 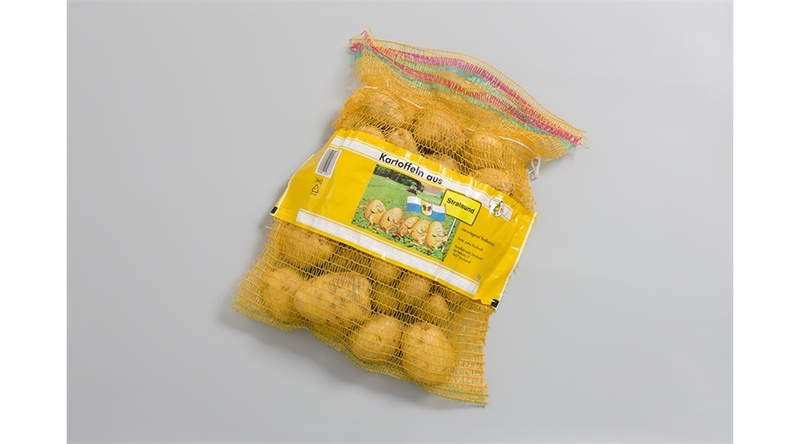 The net bags can be provided with handle and label. 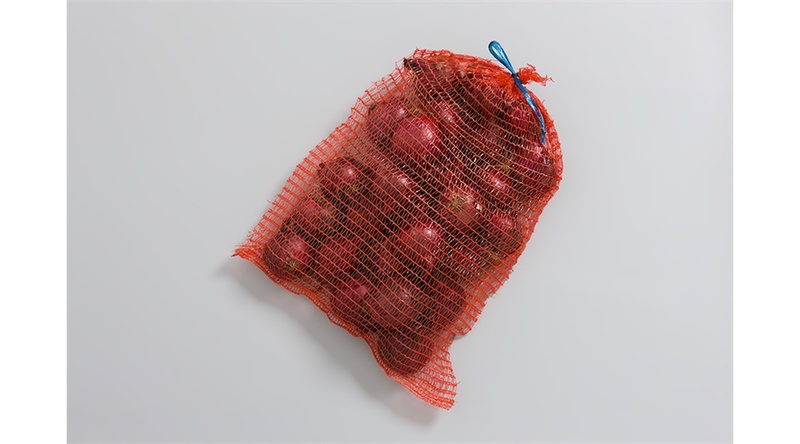 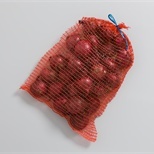 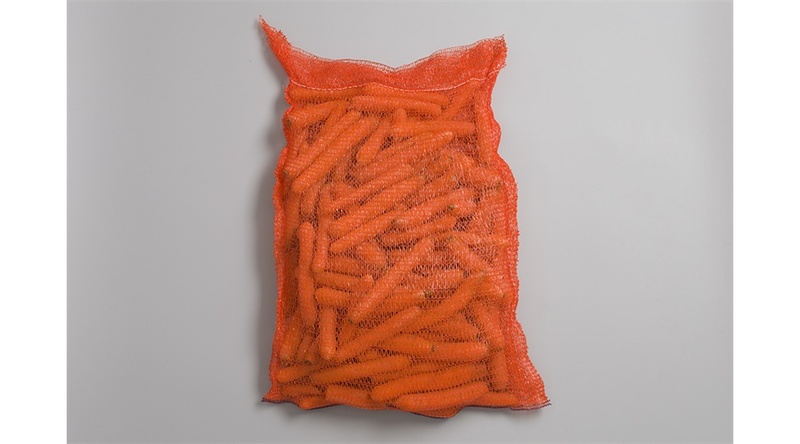 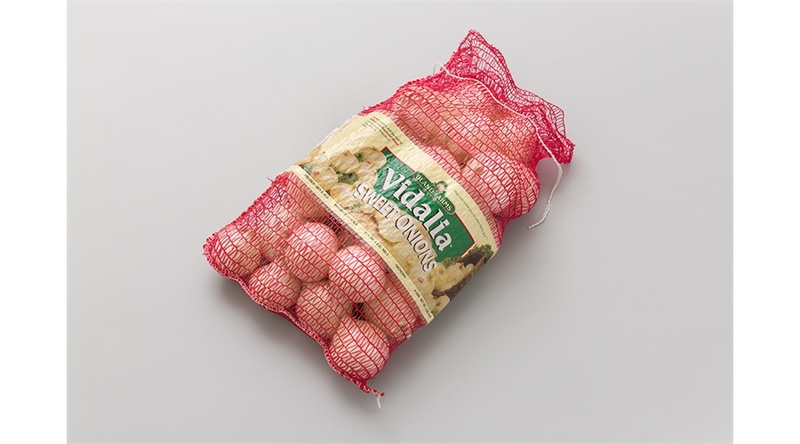 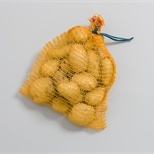 Single net bags can be supplied to fit weights upto 50 kg. 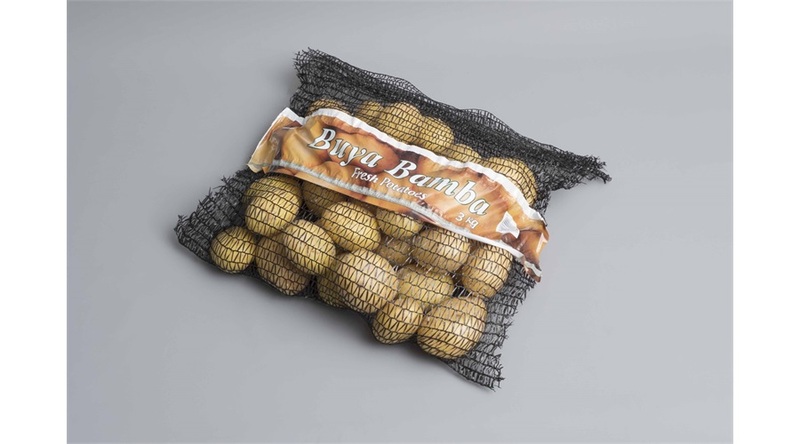 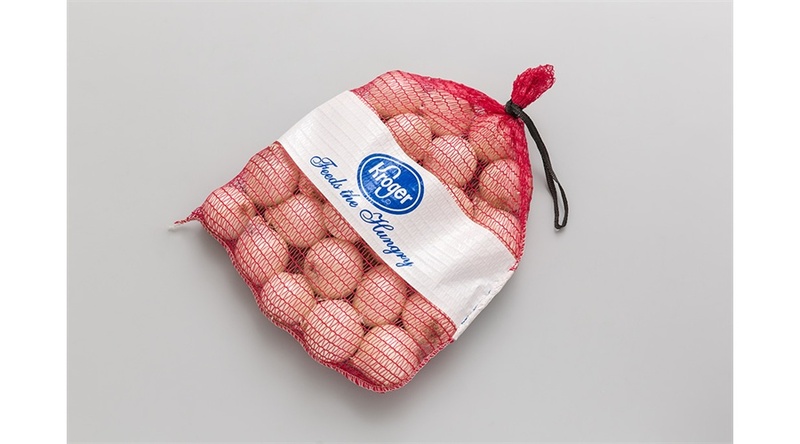 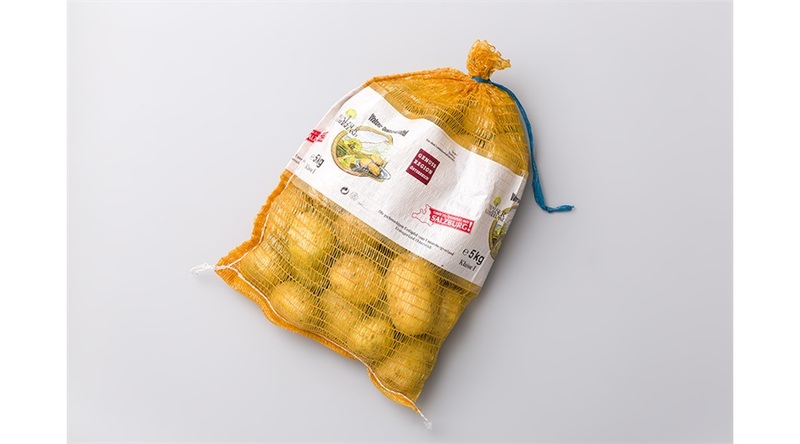 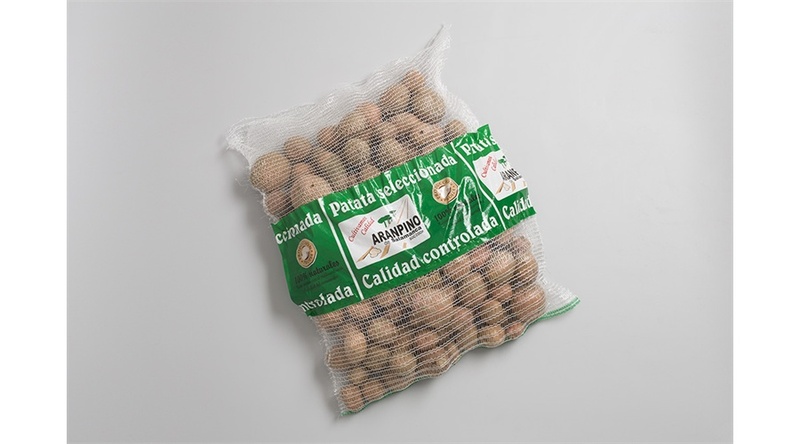 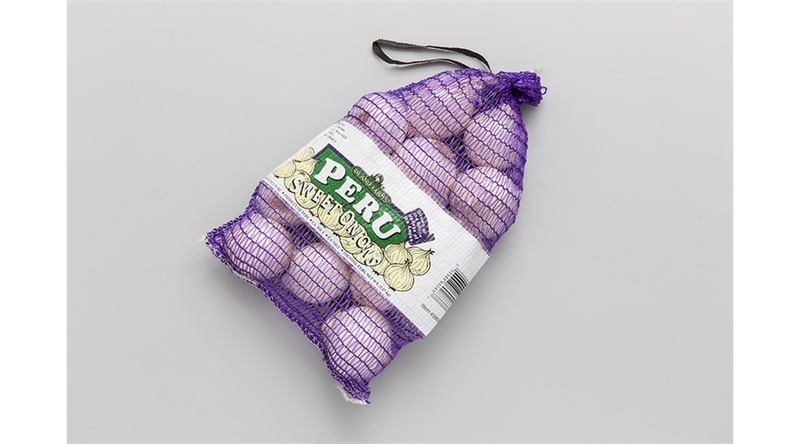 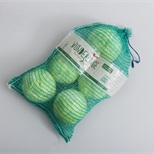 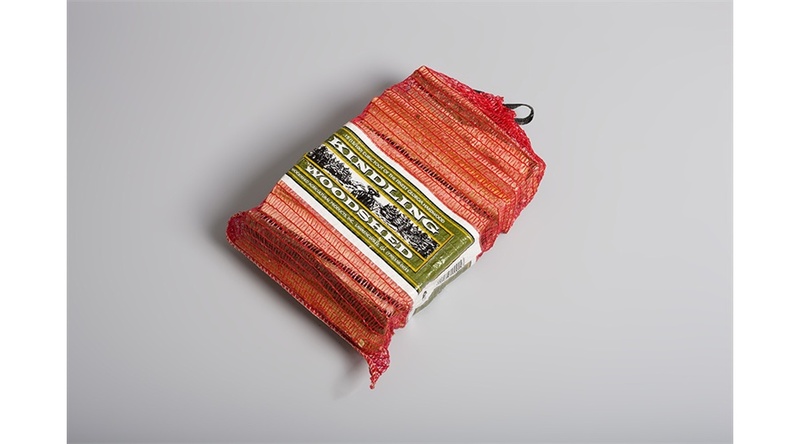 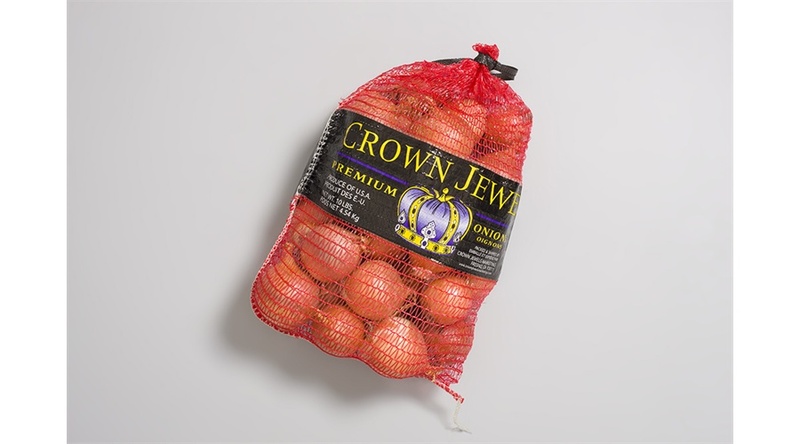 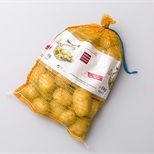 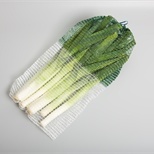 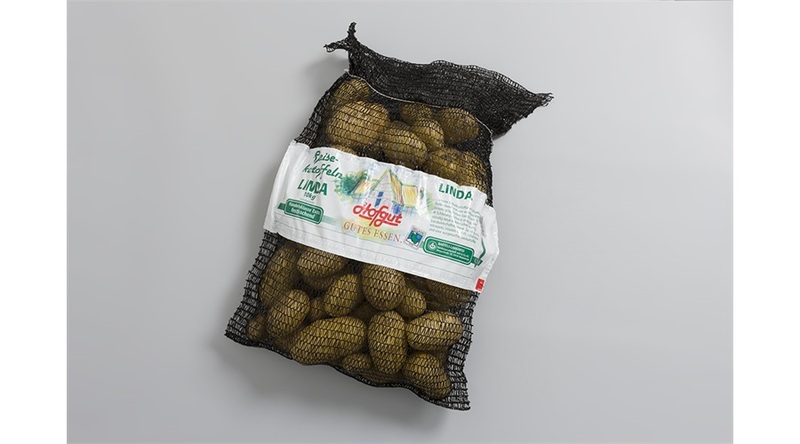 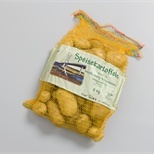 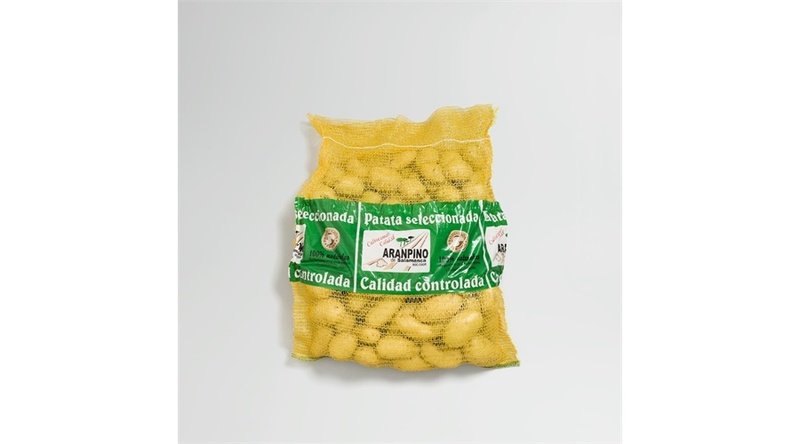 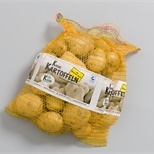 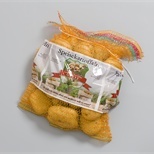 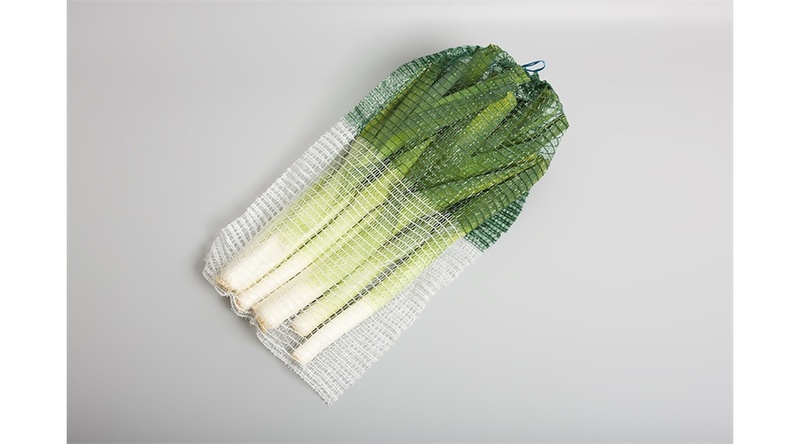 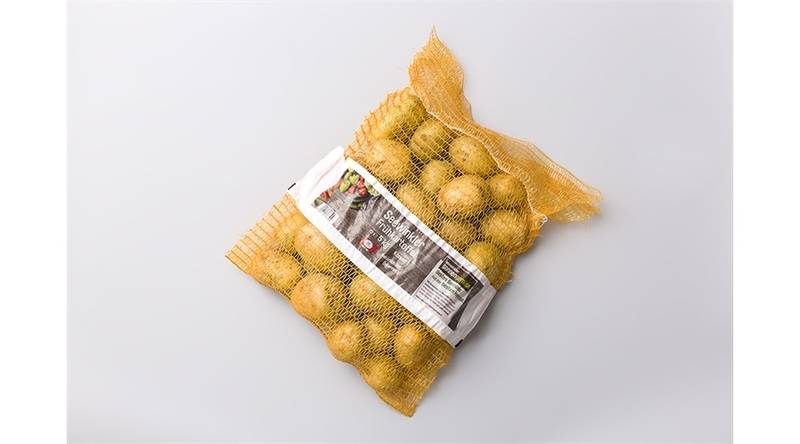 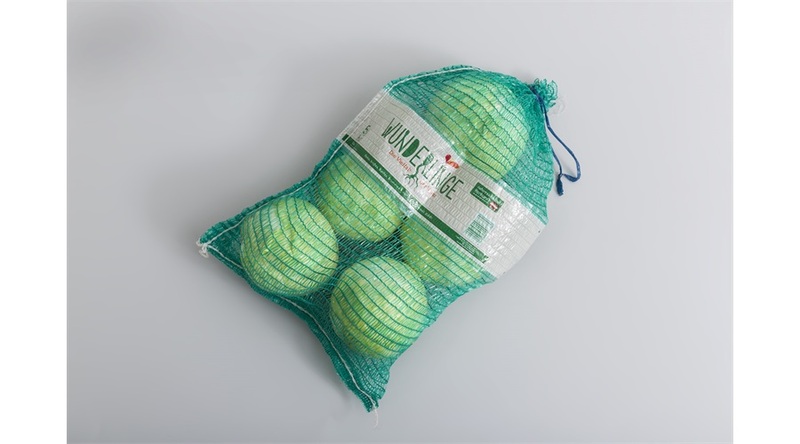 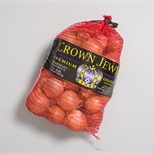 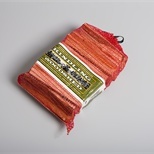 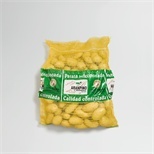 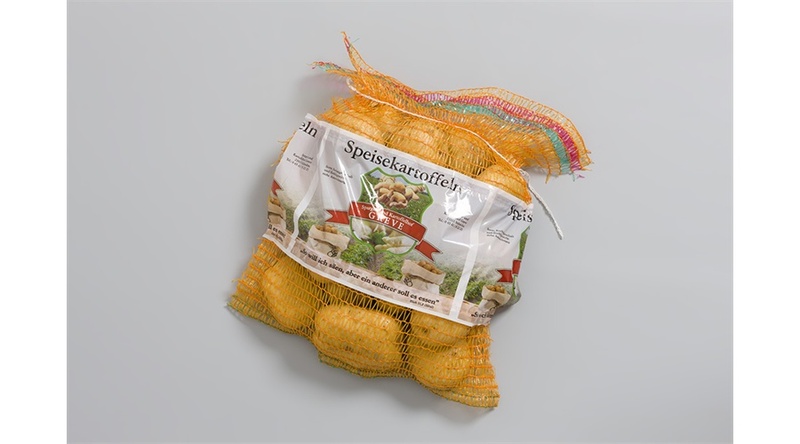 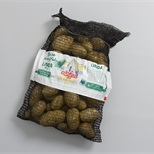 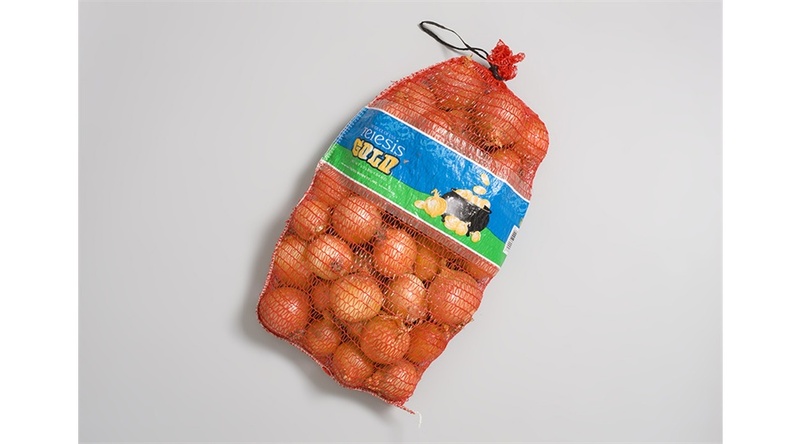 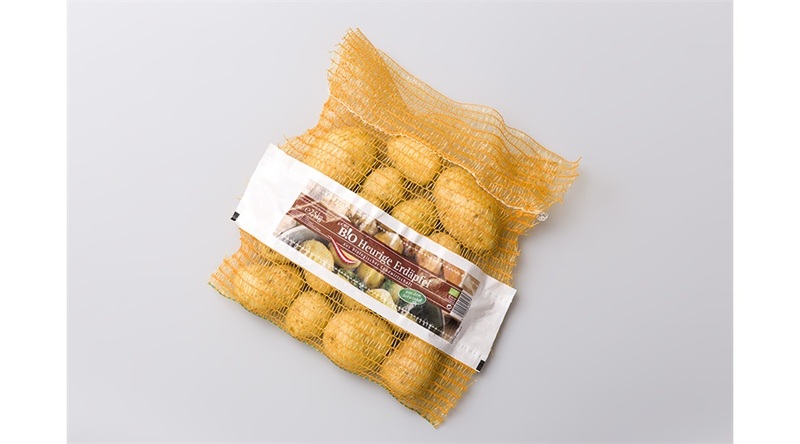 These net bags can be provide with handle, label and drawstring.